Season 2 of the acclaimed Netflix series ‘Narcos’ has been confirmed to hit our screens in September 2016. Narcos will return with ten episodes and will premiere on 02 September exclusively on Netflix. 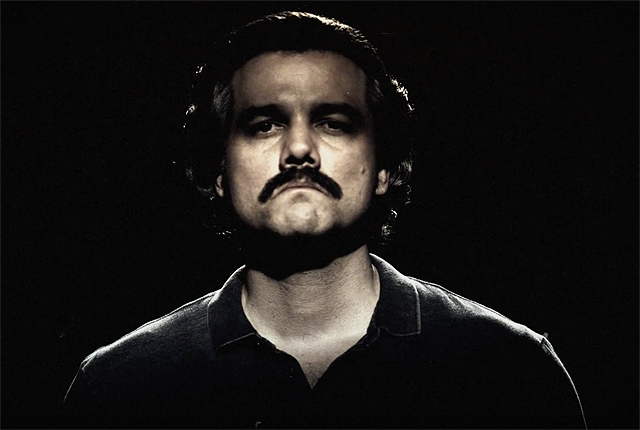 The series stars Wagner Moura as Pablo Escobar alongside Boyd Holbrook and Pedro Pascal as real-life DEA agents Steve Murphy and Javier Peña.